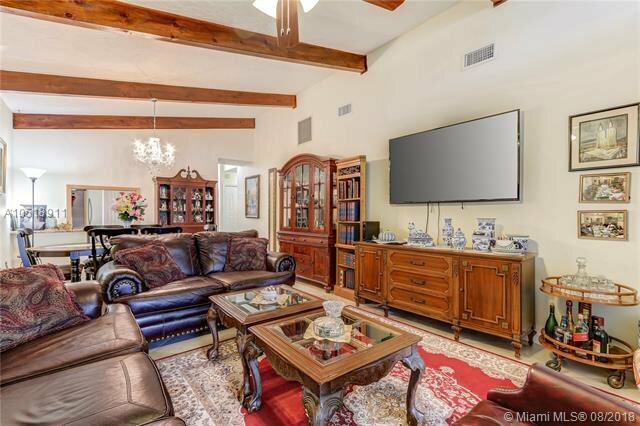 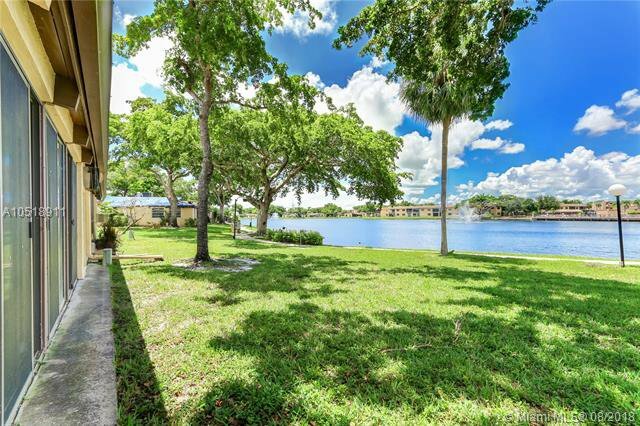 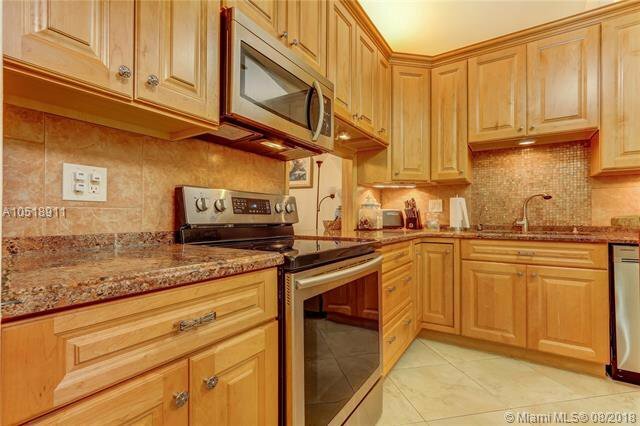 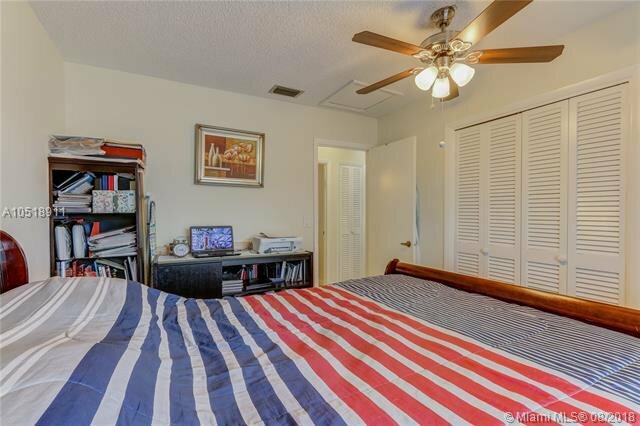 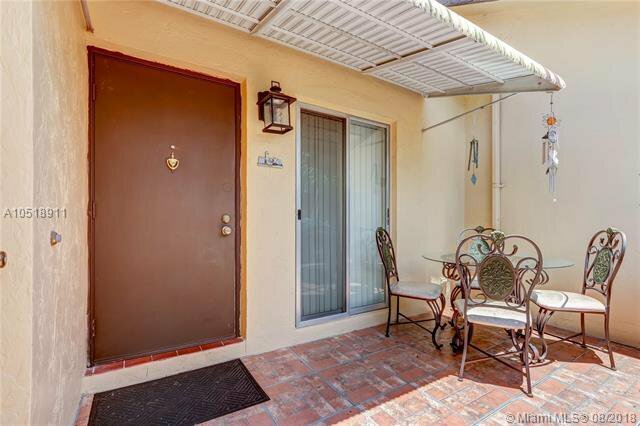 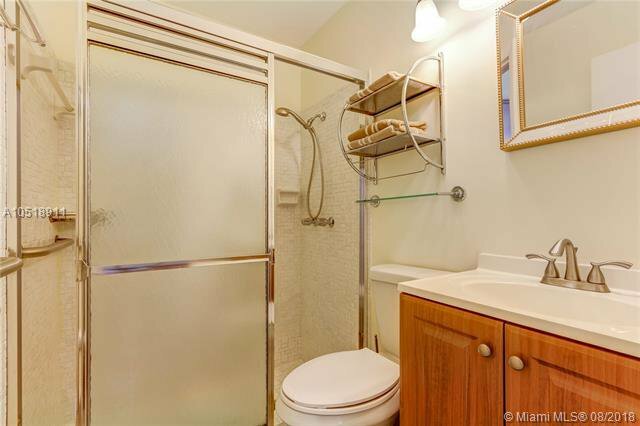 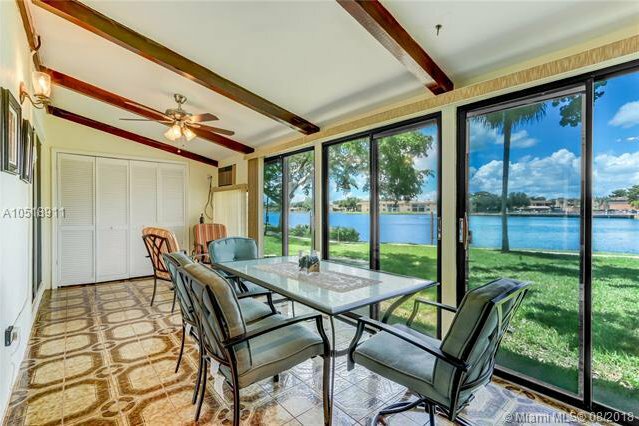 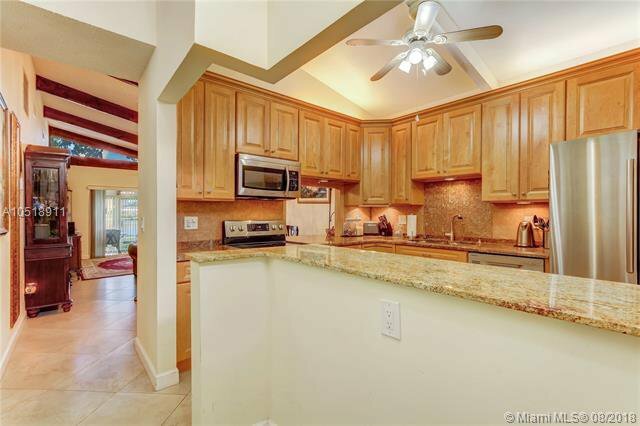 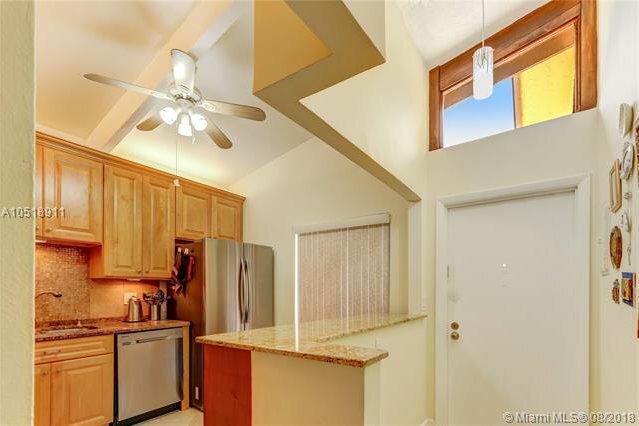 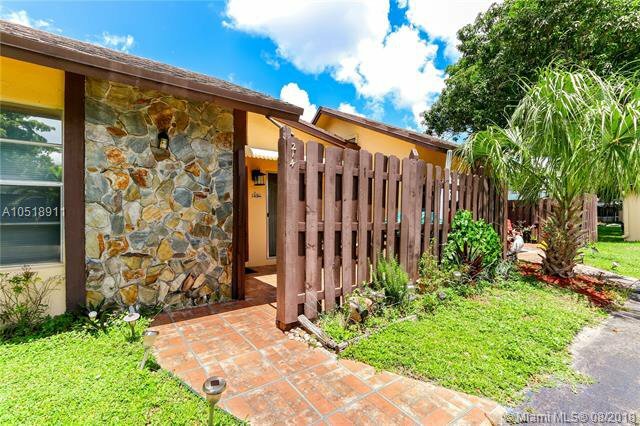 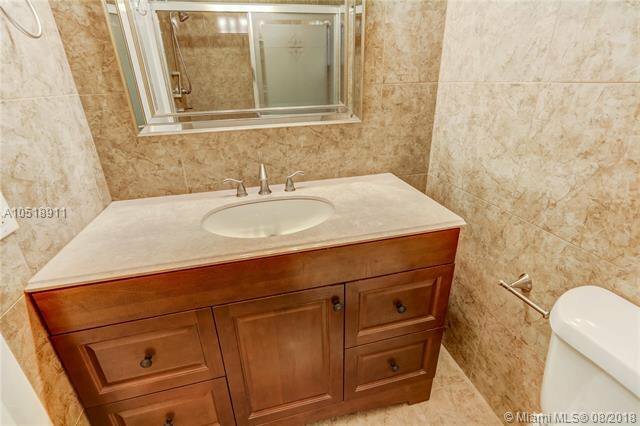 DONT MISS OUT ON THIS ONE *****PRICED FOR A QUICK CASH DEAL *****BACK ON THE MARKET ,THE ONLY VILLA LAKE FRONT AVAILABLE NOW IN CARRIEGE HILLS HOLLYWOOD FL , GORGEOUS LAKEFRONT VIEW, 2/2 VILLA WITH OVER $20K IN KITCHEN RENOVATION, NEW TILE FLOORING IN LIVING/DINING ROOM, NEW WOOD FLOORING IN MASTER. 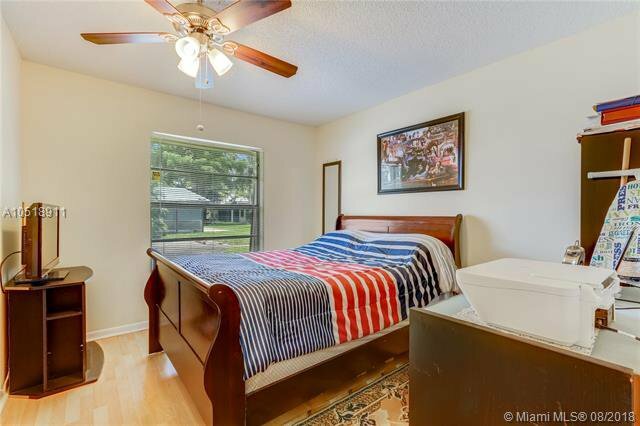 PLENTY OF CLOSETS, MOVE IN READY. 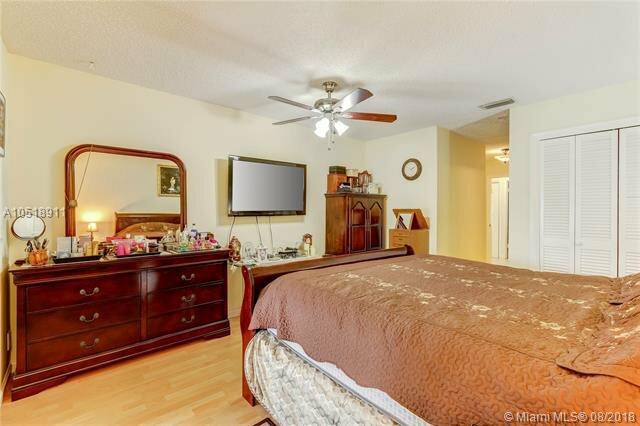 2 STORAGE CLOSETS IN THE FLORIDA ROOM. 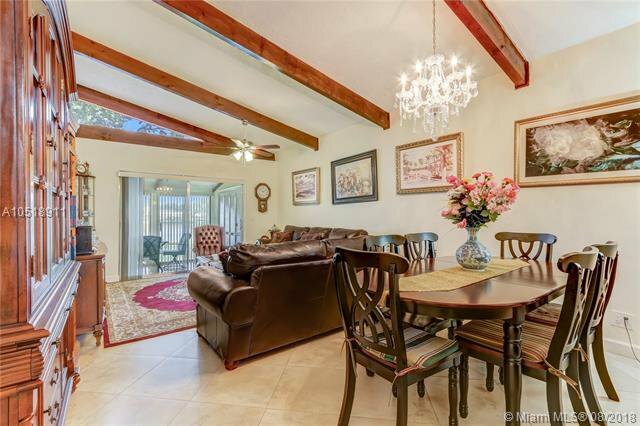 MILLION DOLLAR CLUBHOUSE, 3 POOLS, EXERCISE ROOMS, SAUNA, CARD ROOM, BILLIARDS, BALLROOM, TENNIS, COURTESY BUSES, 24HR SECURITY, 15 MINUTES FROM AIRPORT, NEAR SHOPPING, RESTAURANTS & THE HARD ROCK CASINO WALK RIGHT OUT OF YOUR PRIVATE SCREEN PATIO TO THE POOL ,PICNIC ARE AND TENNIS, ALLOWED,WOOD IN ROOMS AND NEW A/C ,NEW STAINLESS STEEL APPLIANCES ,WONT LAST,,,55+ COMMUNITY. 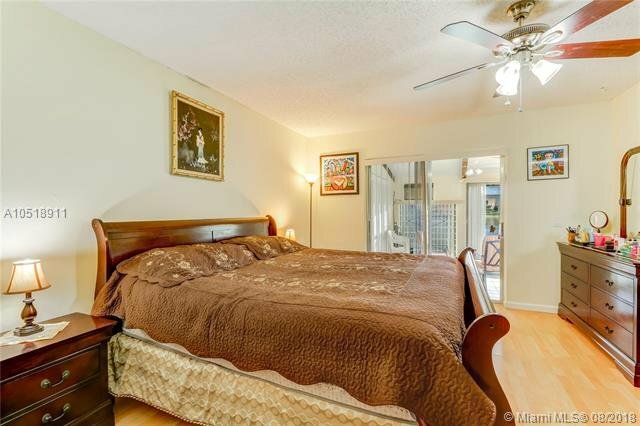 Listing courtesy of Ocean Star Realty, Inc.. 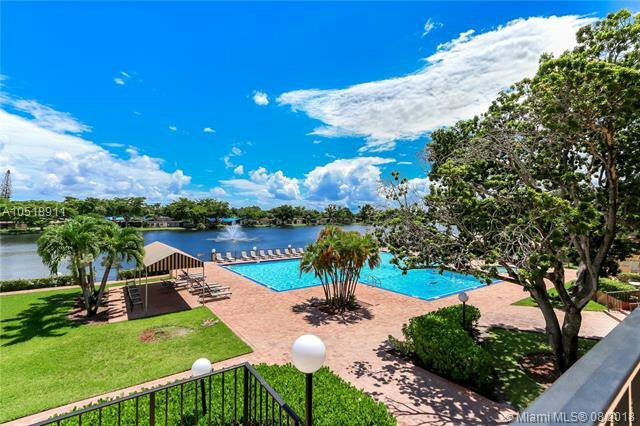 Selling Office: Wharton Realty Group, LLC.